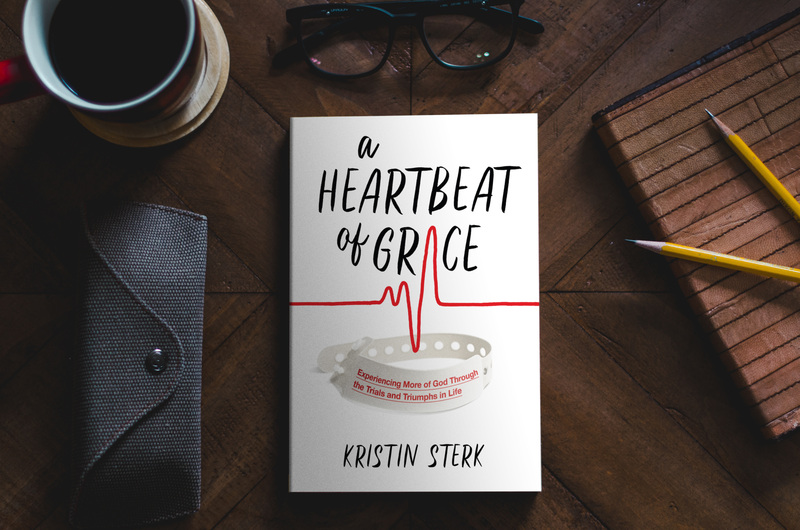 It is very surreal to even think that I am doing a BOOK SIGNING, but NEXT SATURDAY, come to St. Joseph, Michigan, where my new book, A Heartbeat of Grace will be available to purchase and sign! Even more so, I see this as an opportunity to see faces I haven’t seen in awhile and meet some new people, but also just share about how God has worked in my life. I sometimes consider myself an introverted extrovert, but when you get me talking about what God has done, you won’t be able to wipe the smile off my face nor hush my voice! I am so excited to share this story with you! AND…I am a little biased… I was an employee at this store from 2006-2013, and you will not find a more friendly, inviting, and peaceful place to shop. It is locally-owned and you will not walk out empty handed! From books, Bibles, cards, gifts, to gorgeous home decor, you will fall in love with it!